Spanish Program specially scheduled for winter-sport enthusiasts who want to learn the Spanish language. 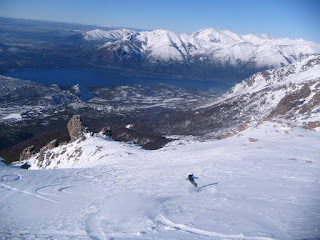 Learn Spanish to fit your ski schedules! 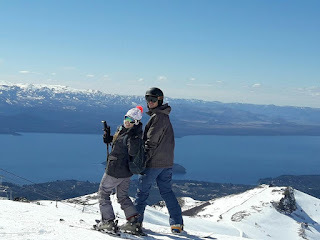 With our Spanish + ski program, students can both learn Spanish and enjoy the most breathtaking sceneries in the world in the biggest ski resort of South America. Students will take group or private lessons 2 hours per day from Monday to Friday and will have the rest of the time for going to the slopes. Number of students per class: max 6 students. Levels: Available for Basic, Intermediate & Advanced levels. Welcome pack and on-site orientation.